Migraines commonly cause throbbing, pulsing or pressure in one area of your head, commonly paired with extreme sensitivity to light & sound and even nausea or vomiting. These types of headaches last hours or even days. Often they are so severe that productivity is minimized causing you to only want to close your eyes in a dark, cool, quiet place. Migraines, for some, are preceded by sensory warning symptoms (aura). These warnings are flashes of light, blind spots or tingling in your arm or leg. Tension is one of the largest causes of migraines and often, pressure headaches can turn into migraines if overlooked long enough. Lack of sleep can cause these headaches, as well as certain foods. 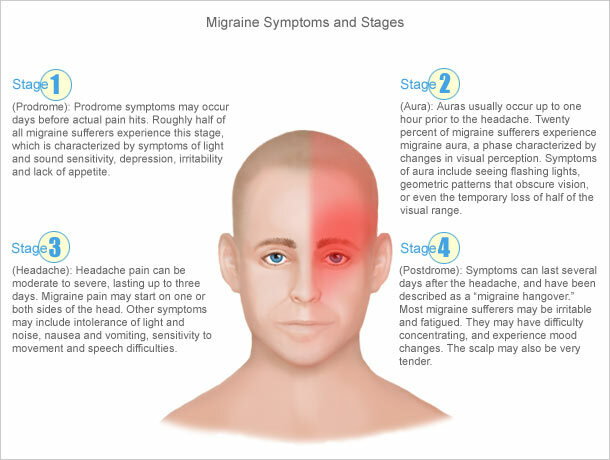 Medication such as Advil for Migraine, a couple of hours of uninterrupted sleep, a cold compress or pressure point massage can help with migraines. The pressure points to massage for your migraines are your temple, inside ends of your eyebrows, above your forehead, base of skull and hands. If specific treatments haven’t worked in the past, go to your doctor and ask about trying different migraine headache medications. Medicines, combined with at home remedies and lifestyle change, may make a great difference. To prevent migraines, avoid smoking and certain foods. Foods high in tyramine (such as sharp cheeses) or those containing sulphites (wines) or nitrates (nuts, pressed meats). Posted on July 20, 2012 March 21, 2014 Categories Happy BodyTags head ache, health, migraineLeave a comment on Do You Suffer From Migraines? If My Soul Was Planted, What Would It Grow? Meet Shannen! 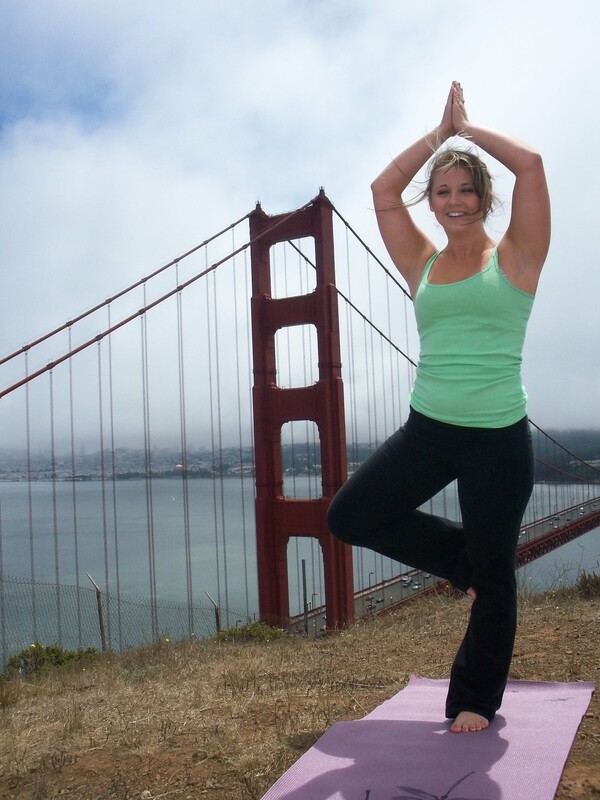 She is at the Marin Headlands practicing Tree pose. Tree is a balancing pose. It does not require much muscular strength but does help to strengthen various parts of the body. It strengthens your back, core, ankles, calves and thighs, while flexibility is improved in the hips and groin. This pose also is great for improving concentration and for meditation. 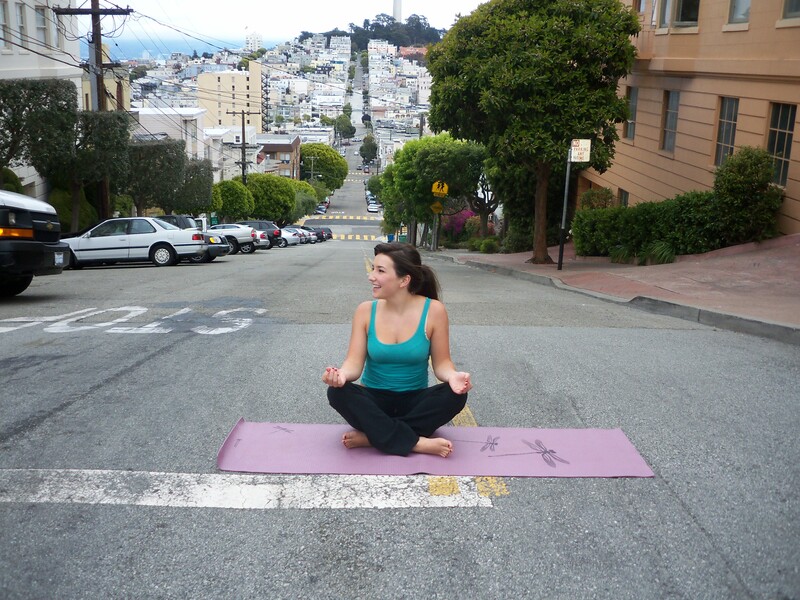 Start in Mountain Pose, or Tadasana. Exhale, place one foot on the inner thigh of the alternate leg as close to the groin area as possible (toes pointing downward). Inhale, with your core strong, stretch your arms sideways to form a T with your body, ensuring your palms are facing down. Exhale while brining your palms together into prayer position. Now raise your arms overhead, keeping your palms together in prayer position. To maintain balance, focus your attention on one point in front of you and keep breathing through your belly. 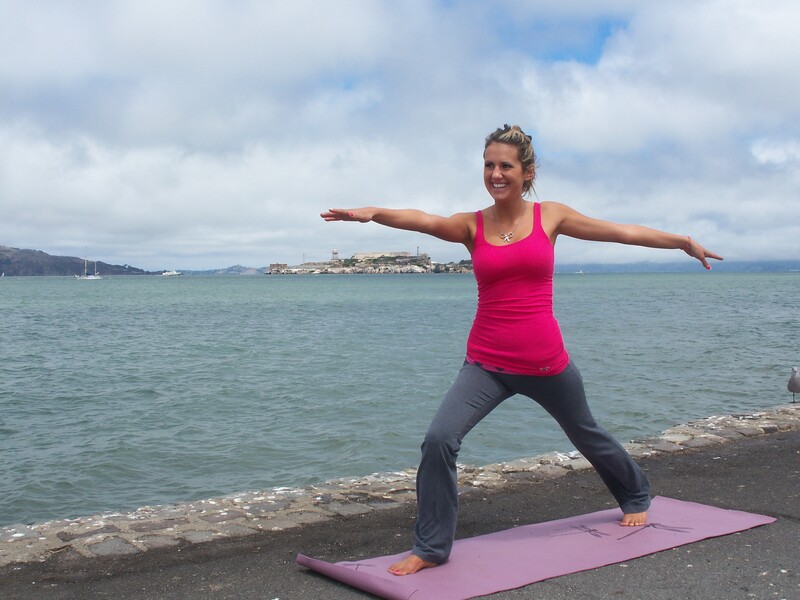 Posted on June 20, 2012 March 21, 2014 Categories Happy BodyTags golden gate bridge, health, healthy-living, improving concentration, marin headlands, san francisco, YogaLeave a comment on If My Soul Was Planted, What Would It Grow?